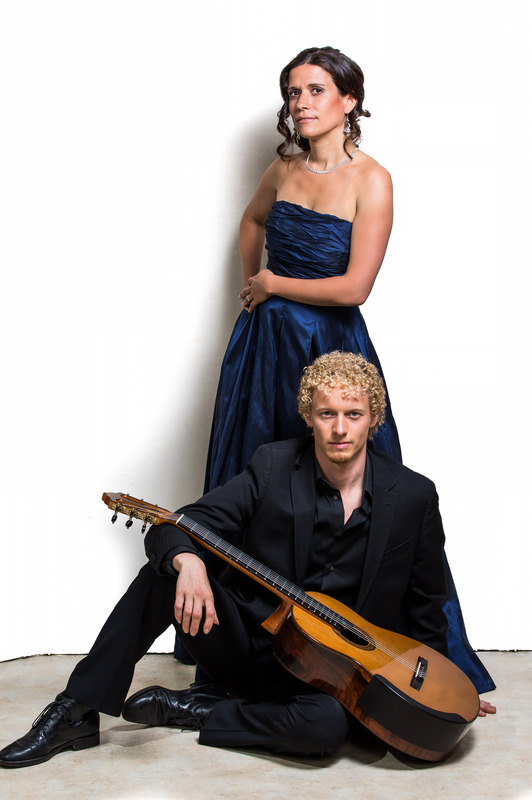 You are invited to an intimate concert and reception in Peter Pfeiffer’s home featuring two supremely talented classical guitarists from Sweden and Italy. Our evening begins at 7 on Wednesday, October 8th . and includes a delicious reception by Antonelli’s Cheese Shop and Twin Liquors before the concert, which will conclude by 9. This special evening is presented by Austin Classical Guitar and hosted by Peter Pfeiffer and Barley|Pfeiffer Architecture with Matt and Paul Oliver of Oliver Custom Homes. Tickets ($50) and more information are available online here, or by calling 512-300-2247. Seating is limited to 50 guests, we hope to share this special night with you! A second intimate concert at Peter’s is planned for Wednesday, November 12th featuring phenomenally gifted young Russian guitarist Anna Likhacheva.